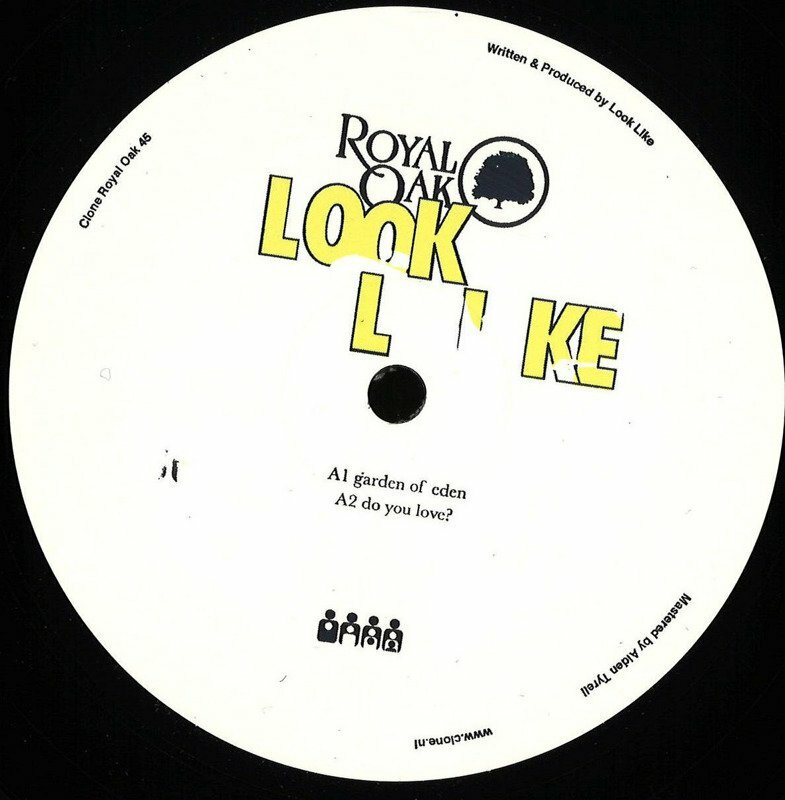 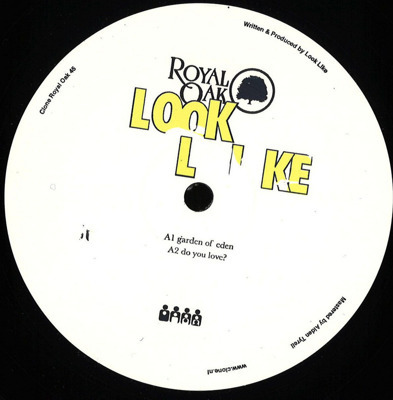 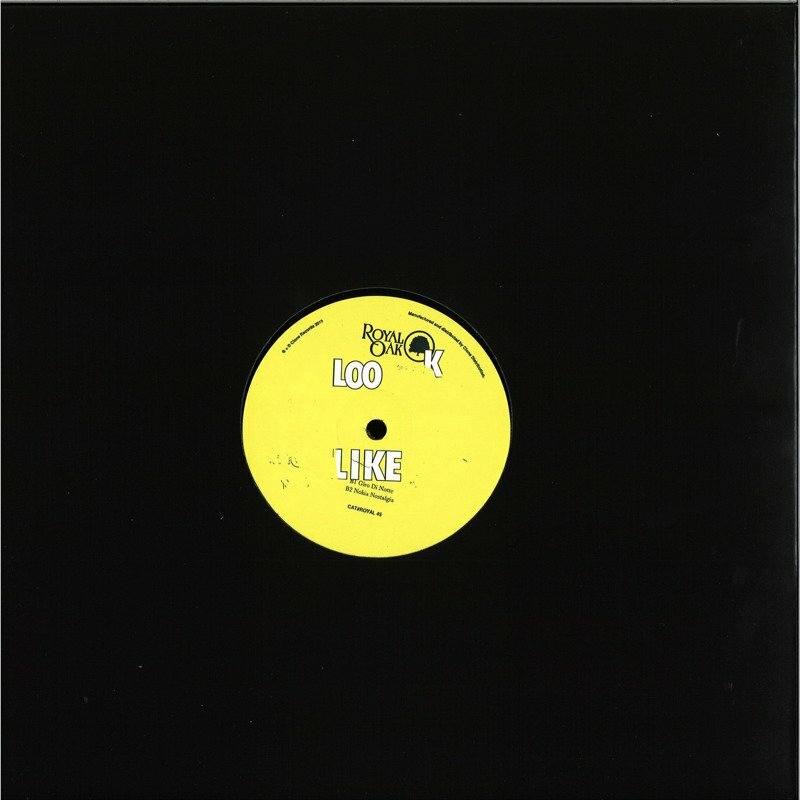 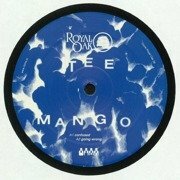 Look Like makes his debut on Clone Royal Oak with a great four track ep! 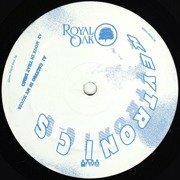 A fresh take on classic house music. 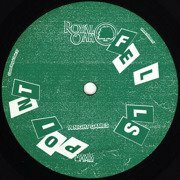 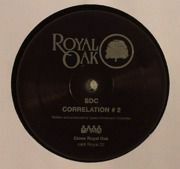 Italo house, Balearic beat, Chicago's stomp and Detroit's funk all stirred up into a nice loose hybrid that seems to become Look Likes signature sound. 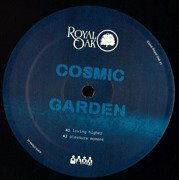 Lovely stuff!! 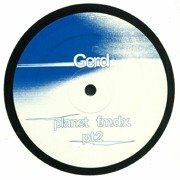 If you havent heard from him just yet... also check out his cool releases on DVS1's Misstress label and Drum Poet Society!